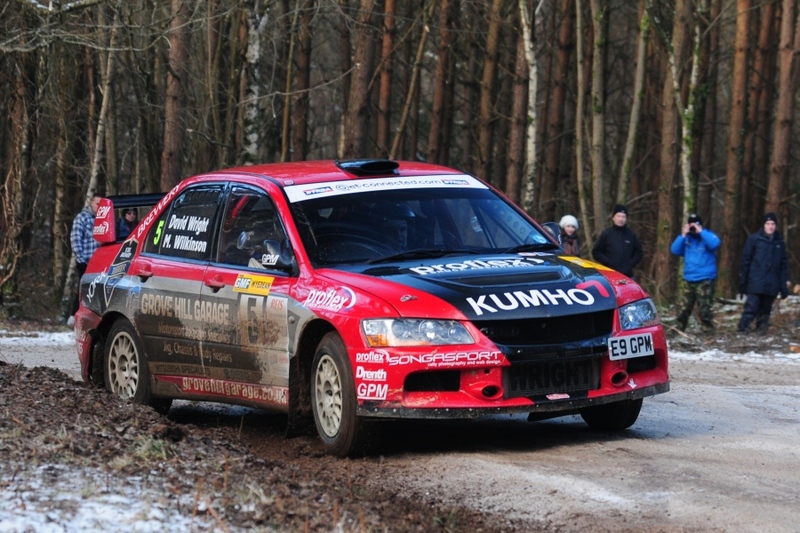 After being out of action since the Malcolm Wilson rally in early March Bentham’s David Wright will contest the Tour of Hamsterley next weekend. Wright retired from the Cumbrian event with gear linkage problems and since then lots of work has been undertaken on his Kumho Tyres, Drenth, York Brewery, Proflex and Grove Hill Garage-supported Mitsubishi Evo 9 to increase both pace and reliability. The Tour of Hamsterley takes place entirely in Hamsterley forest in County Durham with the crews facing around 37 miles of competition.